AOM 3/c Joseph C. Butler, Jr., son of Mrs. Glen Carter, Odessa, graduate of Graham High. 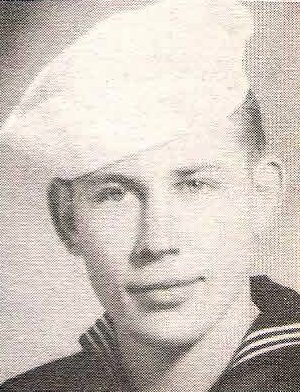 Entered Navy, 1943, trained in San Diego, Norman, Okla., Fla. and Alameda, Cal. Served in APO. Awarded ATO Victory, Phil. Lib. with 1 Sta and APO with 2 Stars. Discharged in 1946.